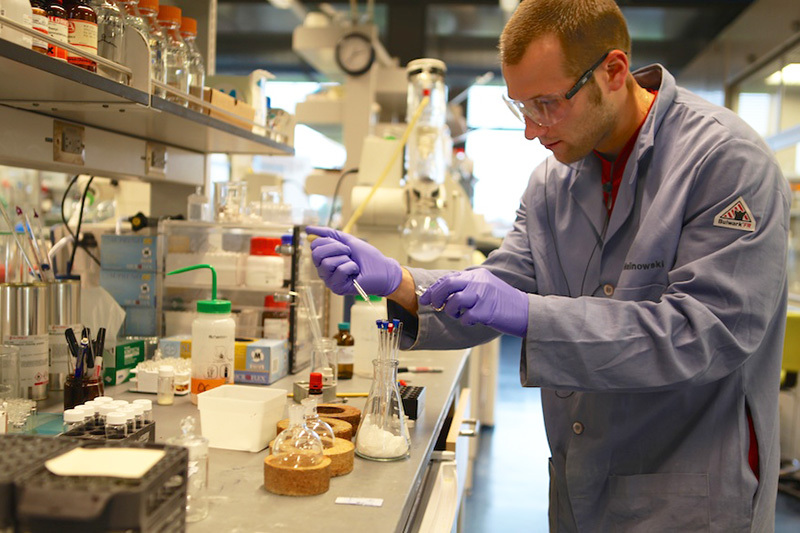 Postdoctoral researchers are vital members of the scientific community in the Department of Chemistry. This is an exciting stage of a scientist's academic career for researchers to progress their intellectual and experimental independence. To support postdoctoral researchers in their scientific endeavors, the department provides resources to help researchers navigate living in Princeton, conducting research and advancing their professional development. For resources and information available to all postdoctoral researchers at Princeton University, visit the Princeton Postdoc Association webpage. To apply for a postdoctoral position in the chemistry department, visit the Jobs at Princeton page and use job code 1500095. For assistance and guidance as a prospective or new postdoctoral researcher, please contact administrative coordinator, Kim Dugo.